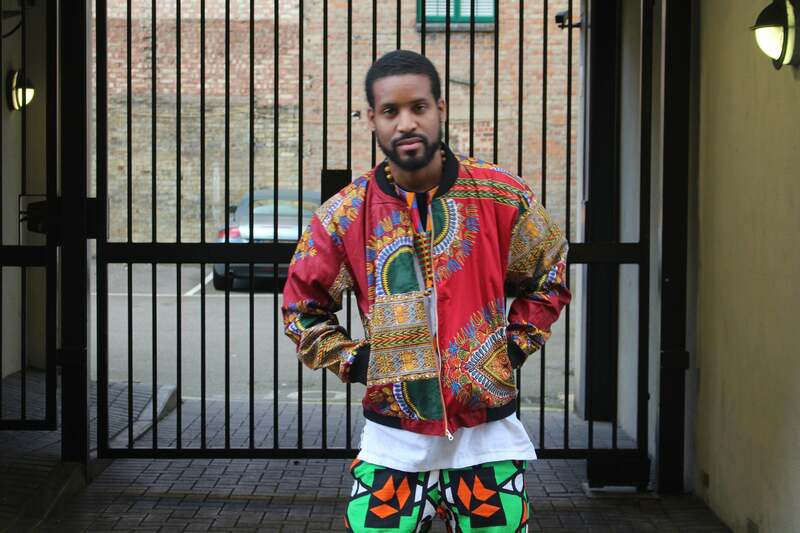 African Mens fashion has exploded in recent years. 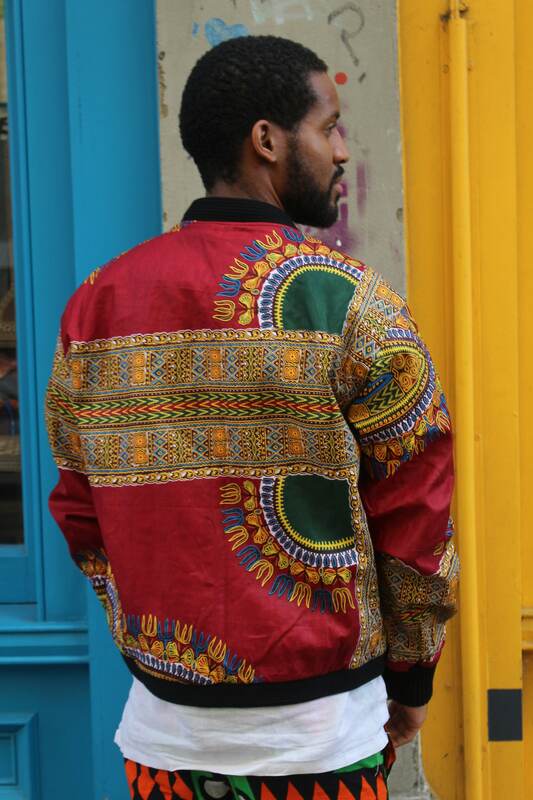 Were trying to be at the forefront of this, combining simple designs with the very best in African Wax print Fabrics. 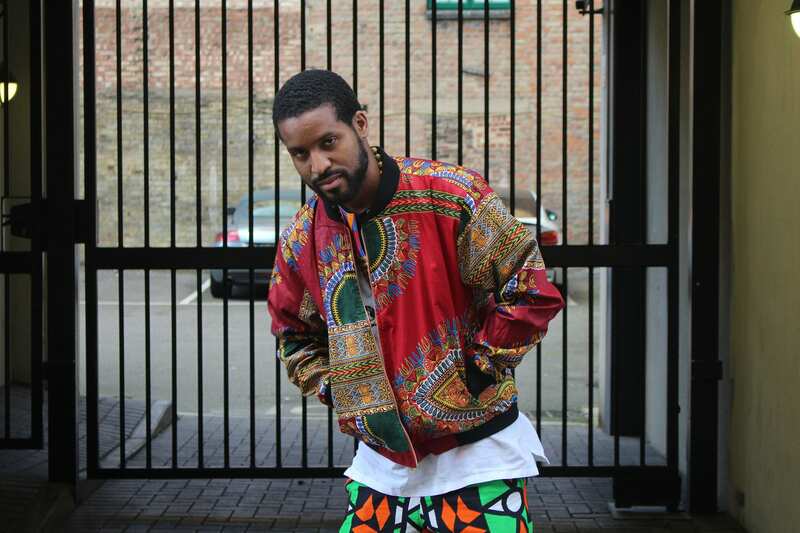 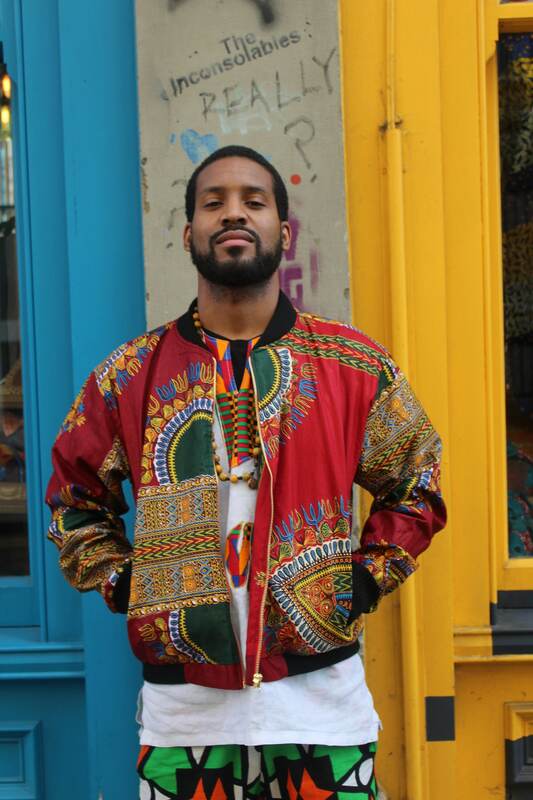 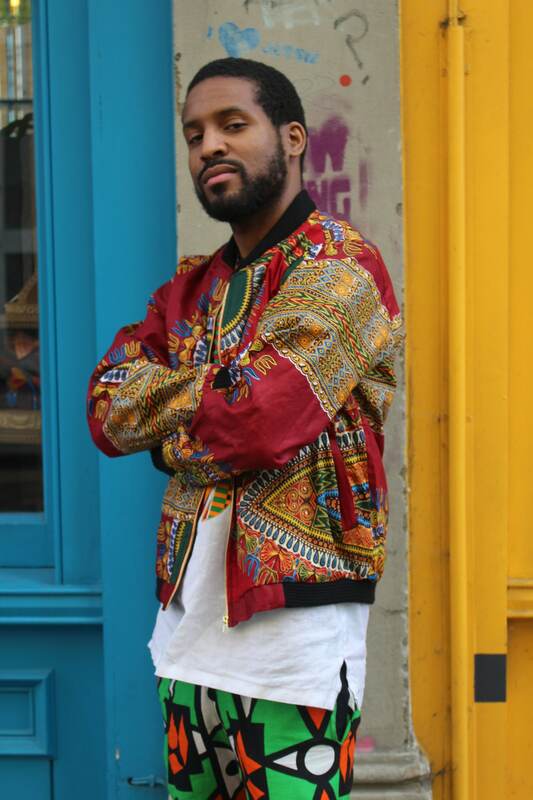 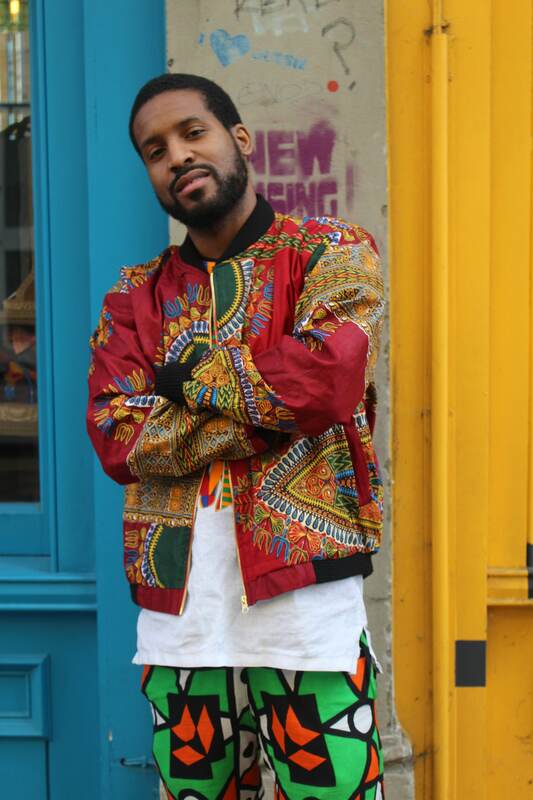 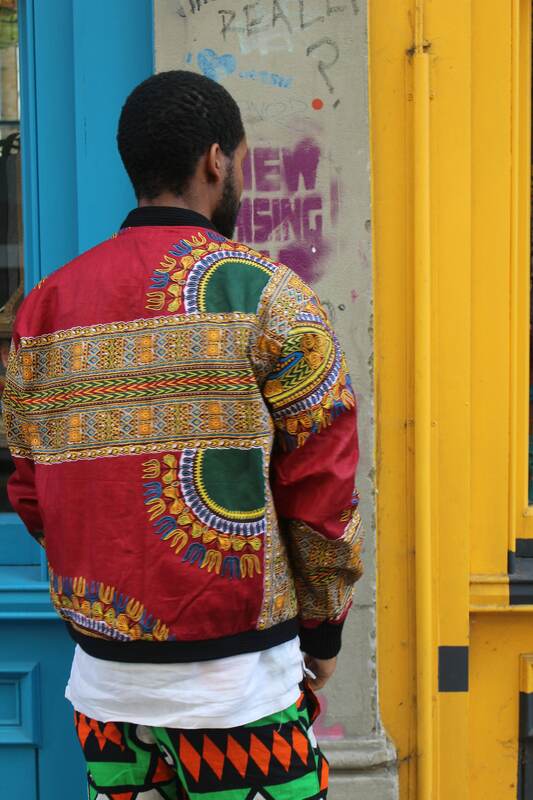 African Wax Bomber Jackets are bang on trend right now. 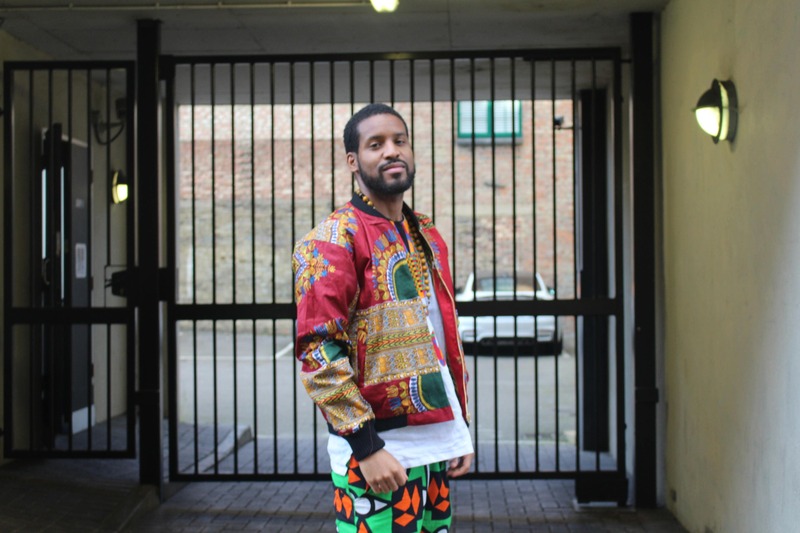 Our Dashiki bomber jackets combine the colours and geometrics of traditional African materials with a simple and in trend cut making the fabric the star. 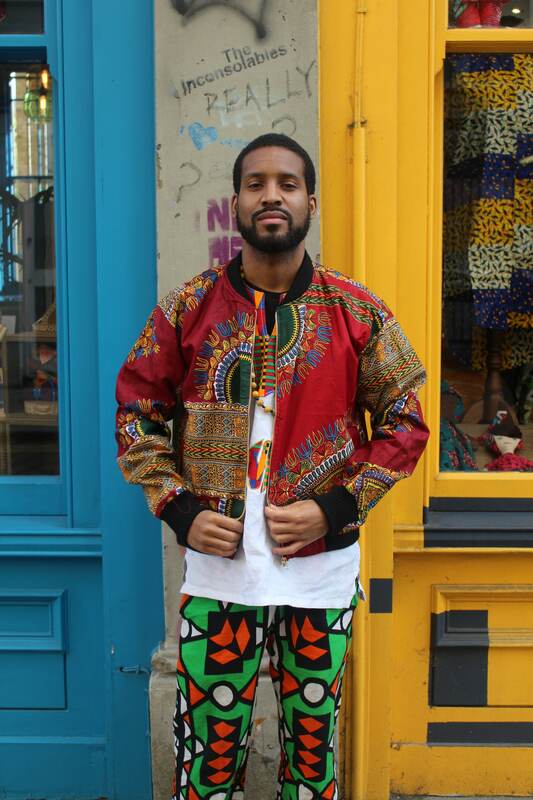 Festival season is upon us, and this is the perfect festival outfit.